4 Bulldog Miniguns The M1 Marksman Tank, like the Demon Medium Tank, was contracted by the Republic and designated as such to tie in with the original Marksman, first produced in 2702 for the original Star League. However, unlike the Demon, which many pilots consider to be an inferior design, the M1 is a massively more powerful one. 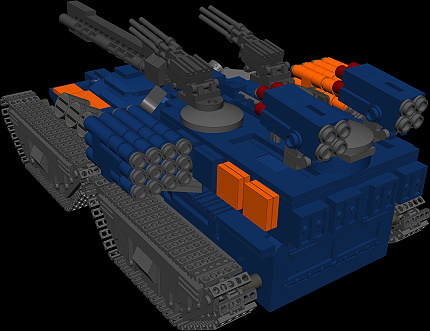 Though the original Marksman actually mounted an artillery weapon, the current design is a more traditional tank. 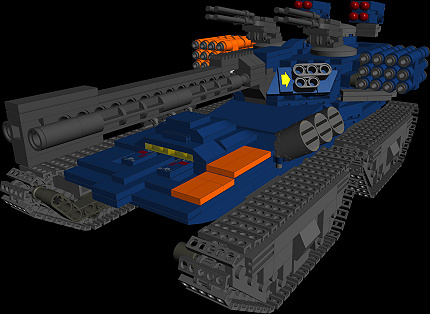 However, at thirty tons heavier than the original, it has an arsenal of weaponry that few other modern tanks can match.